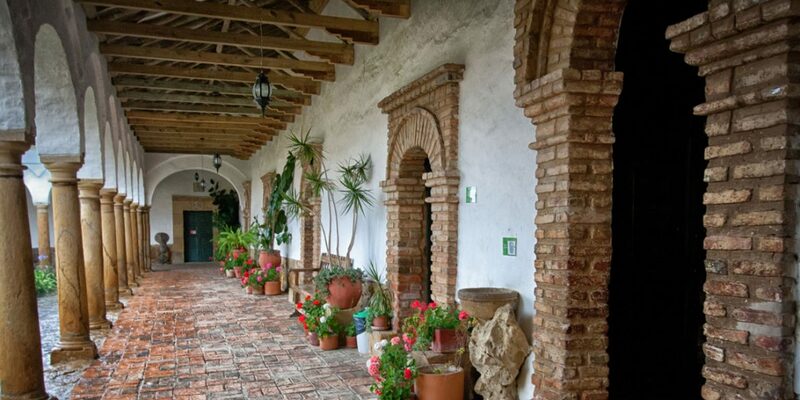 Colombia’s Santo Ecce Homo Convent, located in the small town of Sutamarchan, is quickly becoming a popular tourist hotspot for those taking in the sights of the history-steeped province of Boyaca. 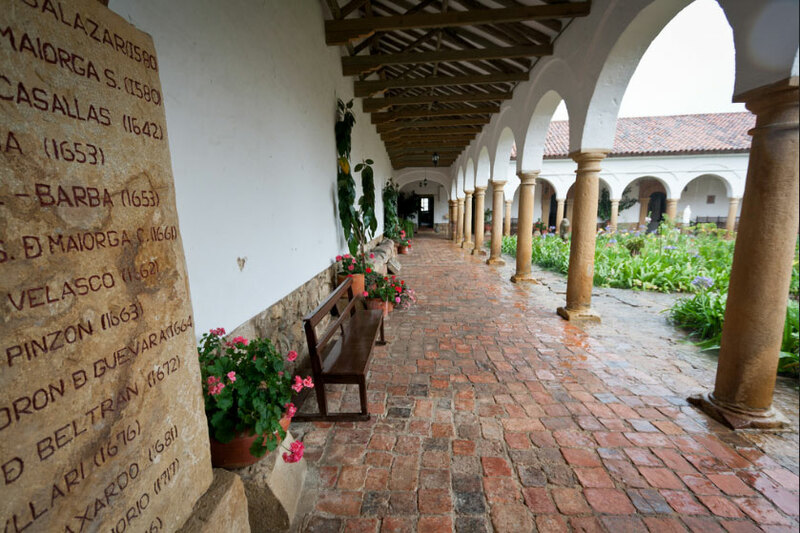 Nestled just a stones throw from the beautiful Villa de Leyva and just 44 kilometers from the provincial capital Tunja, the Dominican convent is a building that transverses Colombia’s independence struggle. The convent was founded on March 15, 1620 following a donation by Mr. Juan de Mayorga Casallas, whose sister claimed that in April 1600, St Bartholomew appeared to her in a dream and urged her to found a convent. The purpose of the monastery was to provide a rest home for the elderly members of the Dominican community in a place with a mild climate and low costs. 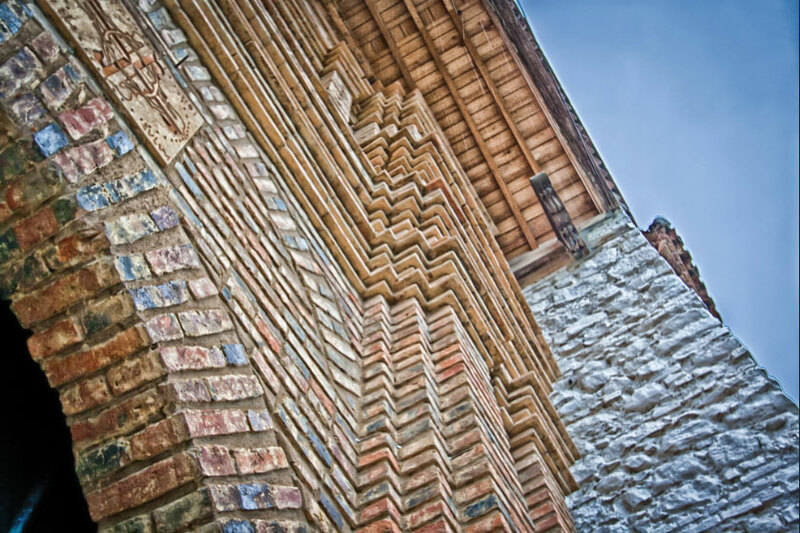 This design was influenced by friars such as Juan de Castro Rivadeneira and Esteban Santos and several architects over a construction period that lasted 45 years between 1650 and 1695. In 1816, during the wars of independence in Colombia, rebel troops commanded by the French general Manuel Roergas Serviez expelled the friars and occupied the convent. 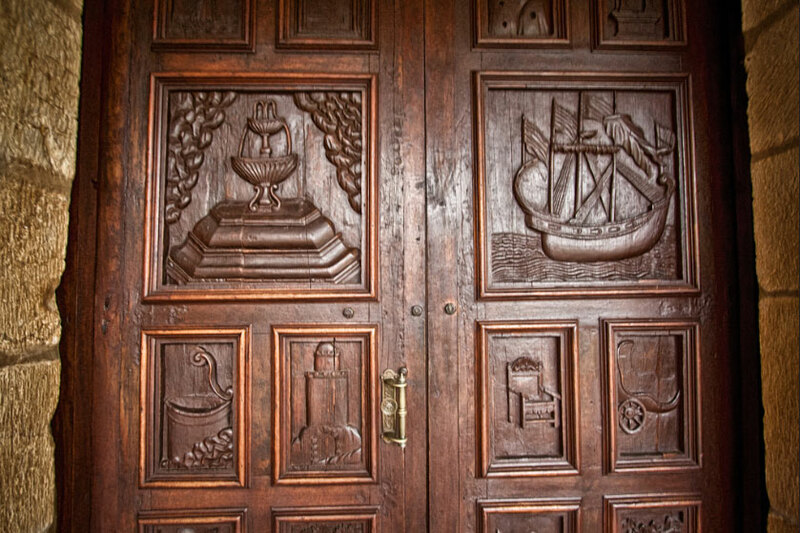 The convent was then taken a few weeks later by royalist troops and five years later when independence from Spain was consolidated, the government of General Francisco de Paula Santander seized the convent to annex it to the newly created “Colegio de Boyaca”. It later fell into private hands before being recovered by the Dominicans in 1868. In 1910, convent life was restored at the site and from 1959 it was used for spiritual retreats, coexistence and lodging. 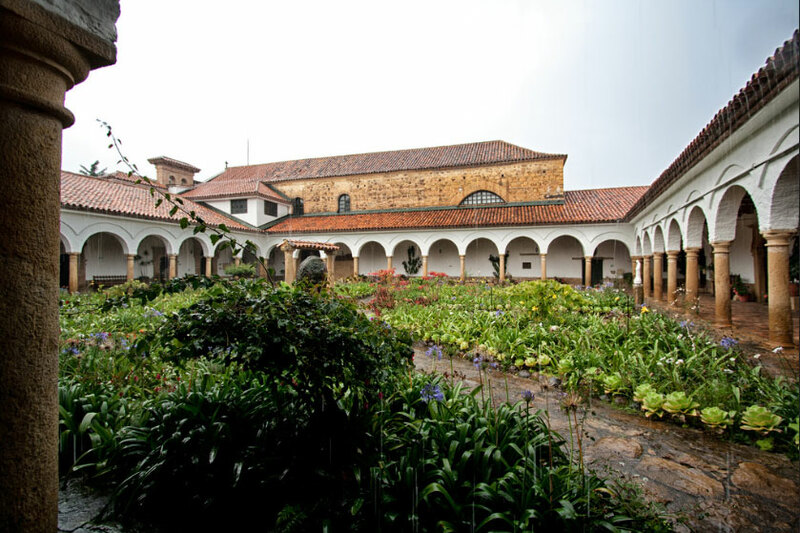 In 1966, a third restoration was carried out, which included the construction of a four-meter deep central well and in 1998, the convent was declared an architectural heritage site on the list of cultural assets of Colombia. The convent consists mainly of a cloister, a church and a cemetery as well as some buildings that flank the eastern side of a square. The Church and the cemetery are considered examples of Mudejar architecture and the cloister is formed by four galleries that cover the quadrangle of the courtyard. As Colombia continues to open new doors and opportunities for tourists, those interested in history and the country’s struggle against the Spanish for independence are flocking to Boyaca, where the final decisive blow was dealt to the conquerors. With the town of Villa de Leyva in particular grabbing a lot of attention, the nearby town Sutamarchan and the convent of Santo Ecce Homo Convent are well worth factoring in to your travel plans if you are in the region. The towns are located approximately three and a half hours by car from Colombia’s capital Bogota.